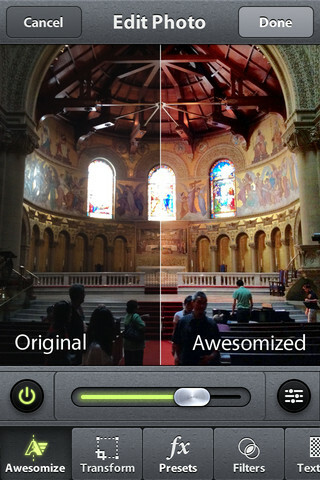 Camera Awesome is a pretty awesome camera app, so I guess they nailed the name. There are a TON of camera apps out there, so what does Camera Awesome have to offer that will be a good enough reason to use it? 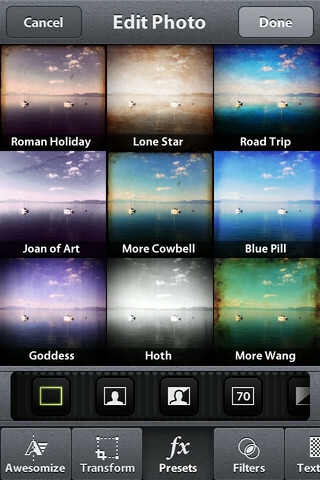 First of all, it has photo filters that we've all seen in apps like Instagram and Hipstamatic. 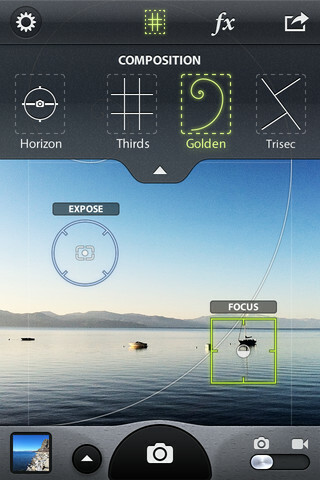 It also lets you focus on one area of the screen while adjusting the exposure on another area (using multitouch). On top of that it offers photo-editing features that let you adjust sharpness, contrast, temperature, and vibrance after you've taken a photo. 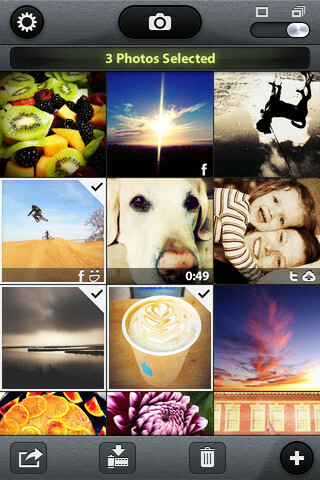 You can also crop images and choose from a wide collection of effects, filters, textures, and frames. 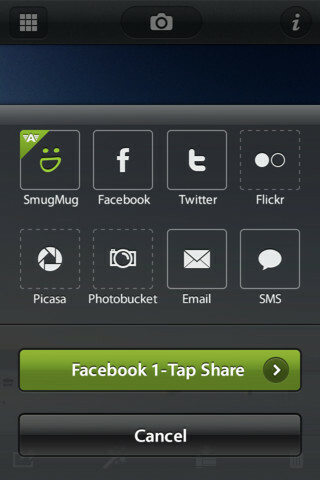 Once you've completed your photo you can share it on a bunch of different social sites (Camera Awesome was made by SmugMug so they do try to encourage you to upload there, but you don't have to). Think Camera+ meets Instagram meets Photoshop. For free. So it is pretty awesome.